The cards were being sold for $0.50 each. 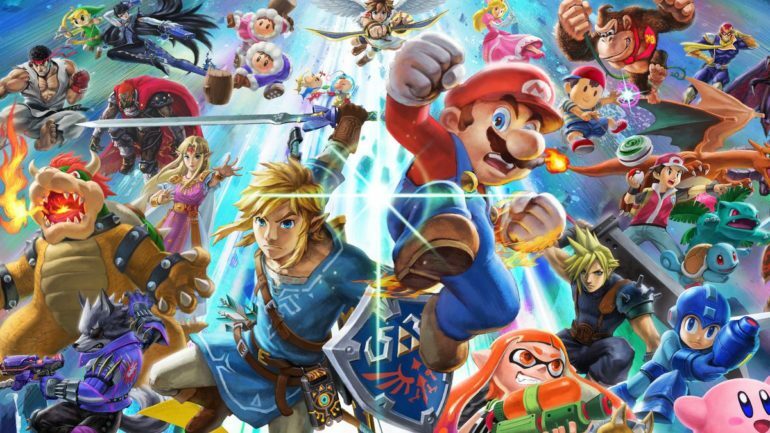 Authorities in Taiwan have arrested a man for selling over 6,000 fake amiibo cards for some of Nintendo’s biggest Switch games, including Super Smash Bros. Ultimate. The cards were selling for around 16 New Taiwan dollars, which equates to about $0.50 each. A report by Apple Daily (translated by Nintendo Life) claims that the arrested individual bought the cards in bulk from a Chinese website to sell them. The fake cards come packaged with an NFC chip that, when scanned on the Nintendo Switch system, makes the console believe you own the actual amiibo figure, allowing you to access the in-game amiibo functionality for a fraction of the price. In Super Smash Bros. Ultimate, an amiibo lets you spawn in a CPU-controlled figure fighter that learns, levels up, and adapts to copy your playstyle as you battle it. Of course, amiibo have other functions outside of Smash Bros. and can be used to unlock exclusive items, like Epona in The Legend of Zelda: Breath of the Wild. Some of the amiibo needed, however, are extremely rare and the official figurines could easily set you back hundreds of dollars. So cards like these offer a cheaper and more affordable alternative to those who just want to enjoy what the games have to offer.